Home » Regional / International, Travel » Another Airport on Ambergris Caye? On Thursday, the Diario de Quintana Roo in Chetumal quoted the Honorary Consulate of Belize in Quintana Roo, saying that the construction of the international airport in San Pedro has been given the green light and all that is left, is a date for works to begin. That piece of information, says the Mexican newspaper, came from Luis Maldonado, the honorary consul. So while there is a new agreement between COPA Airlines and Tropic Air, is there competing interest on the part of government in supporting this partnership? G.O.B., it is known, has also shown support for the Basil Jones International Airport in north San Pedro. So essentially, if the multimillion-dollar project is to go ahead, the new agreement with the local airline becomes moot. 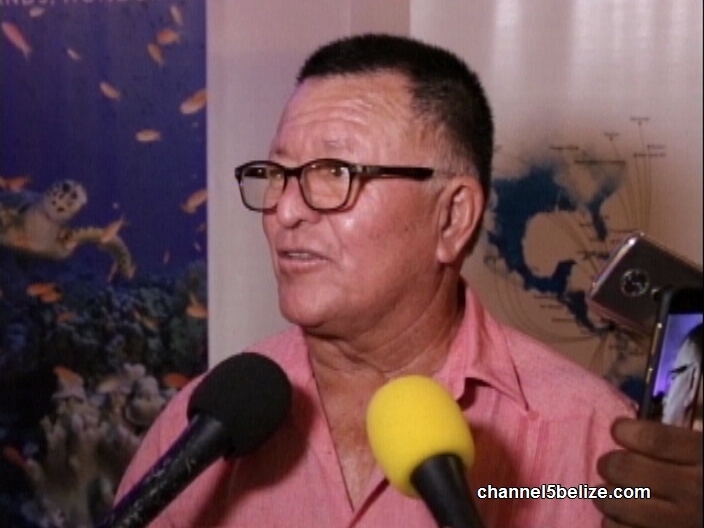 Minister of Tourism and Civil Aviation, Manuel Heredia Junior says not so fast.